Ride bikes across the front of this super sick beanie. It also has a little bunny tail thing on the top if you're into that kinda thing. A black and grey beanie with the little bunny tail on top. 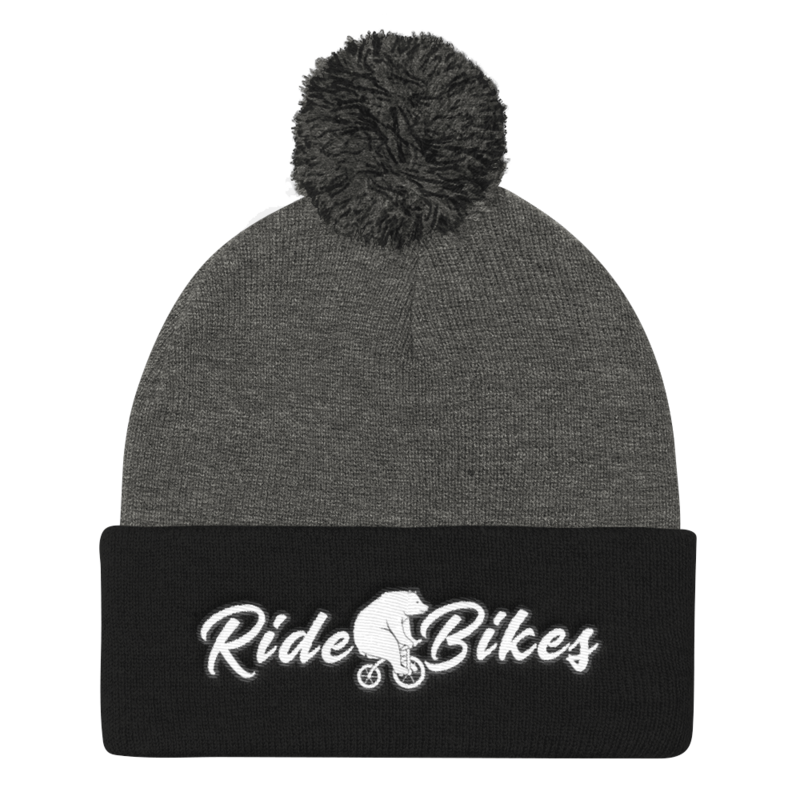 The official ride bikes logo in white across the front makes this beanie pretty dope! 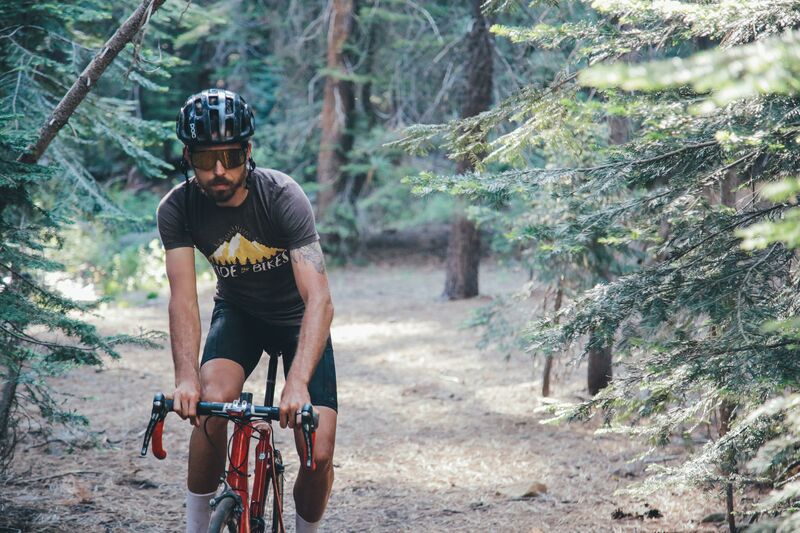 Cycling casual apparel is what we do, ride bikes is what we love. $6.50 for all orders in the USA $10.95 for all orders outside of MURICA (international orders) **Super note : international orders man...sometimes customs can hold the order for weeks and on rare occasions even charge you an extra $10 to get the order. We have no control over this, but we will do what we can to make it right. BRO! Make sure you order the right size. If you done mess up, we can send you out a different size after you have paid for return shipping and we receive the item/s. But If its our bad, then we will send a new one out right-a-way. Double check your size though.